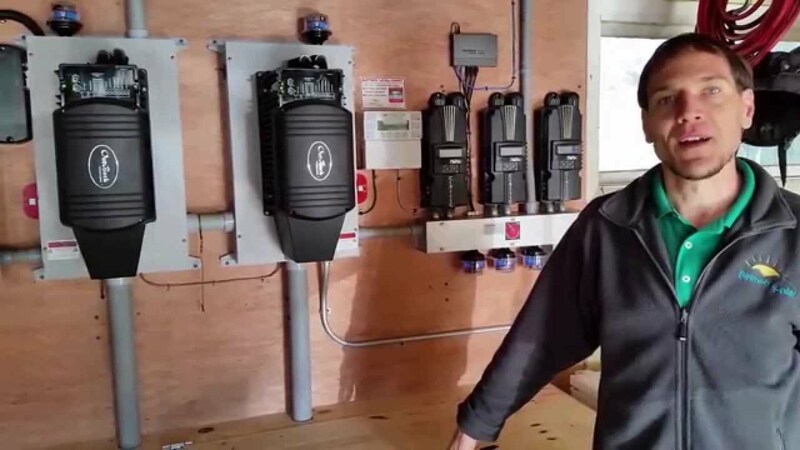 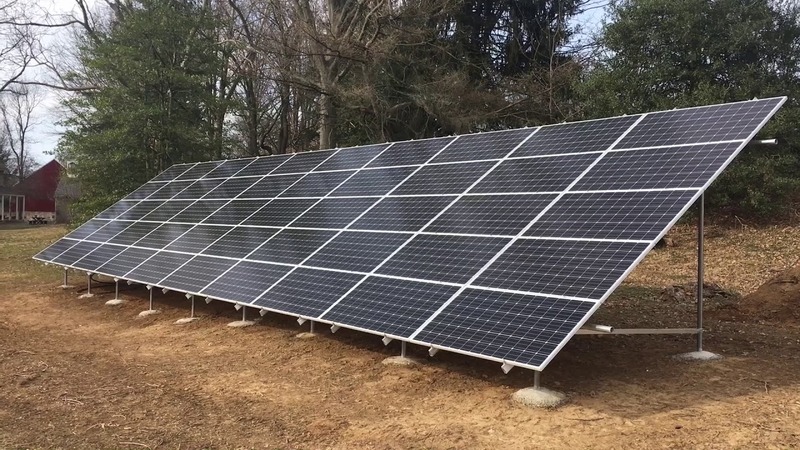 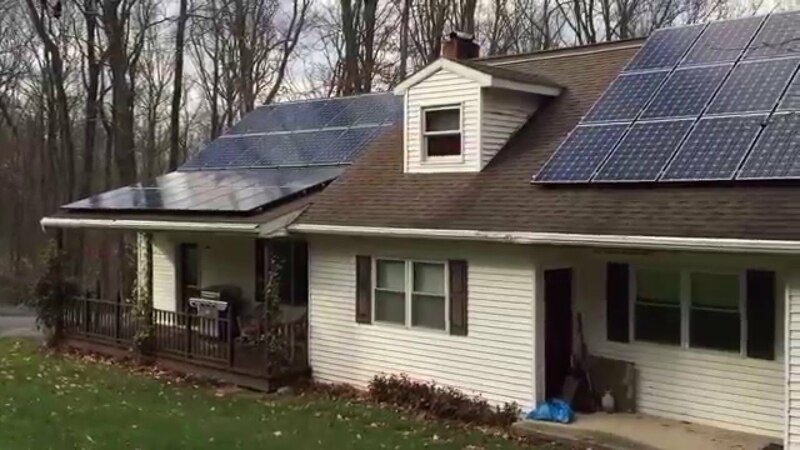 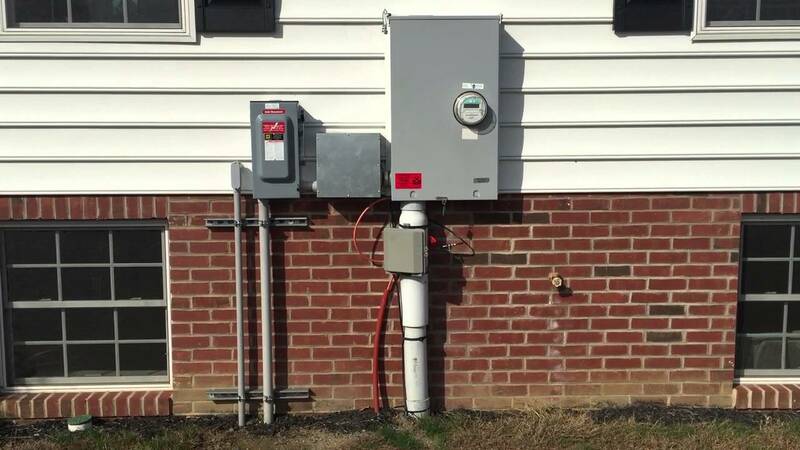 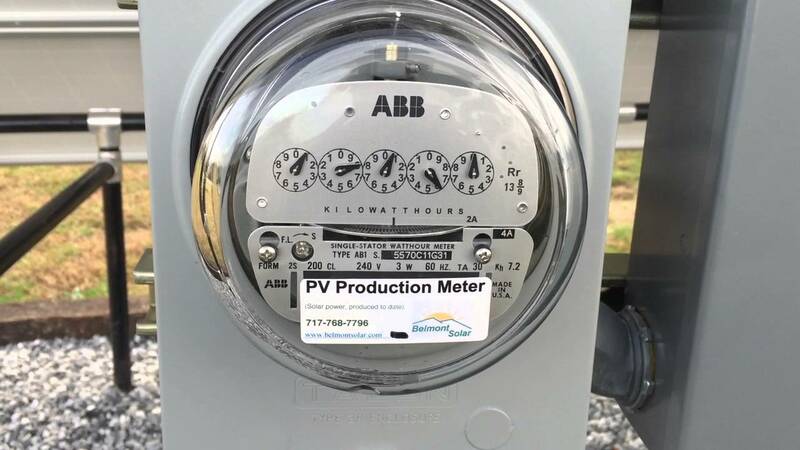 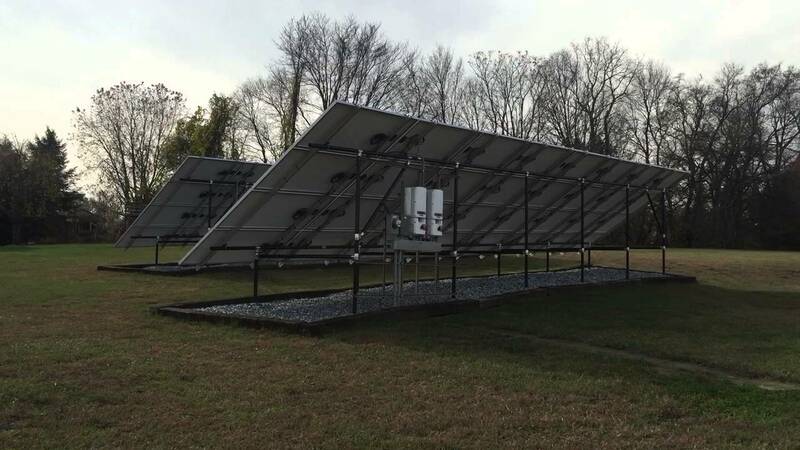 How a solar array connects to the utility company. 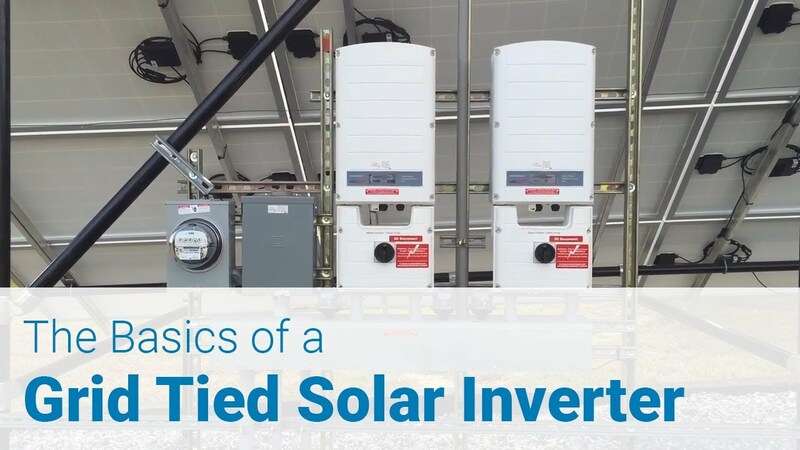 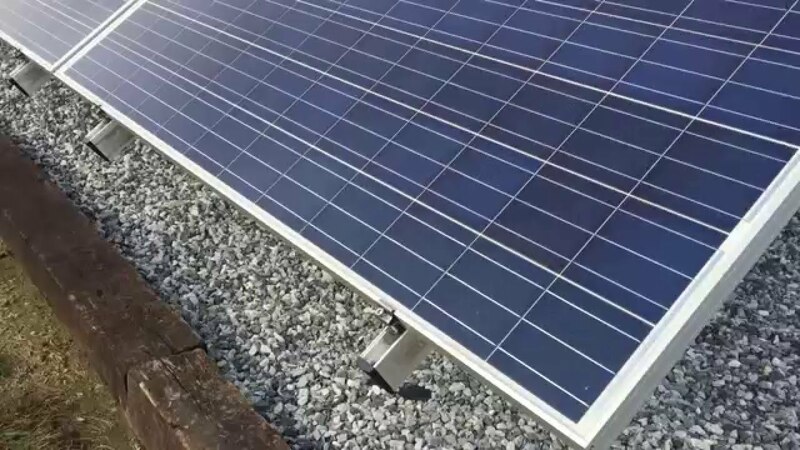 Features of the mounting system for a ground-mount solar array. 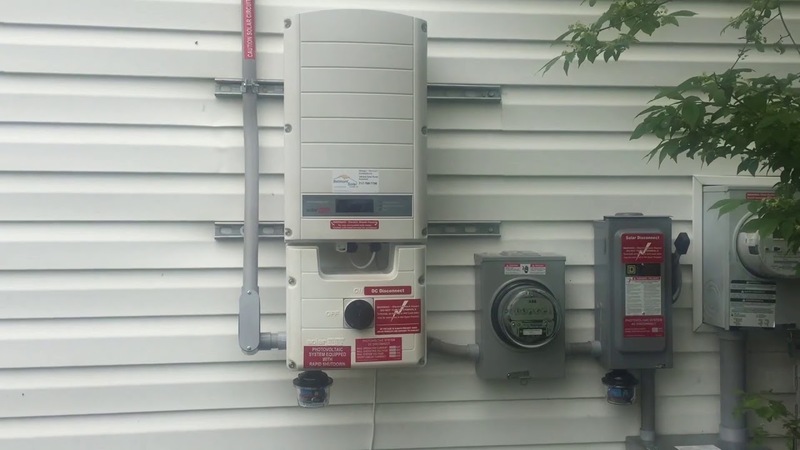 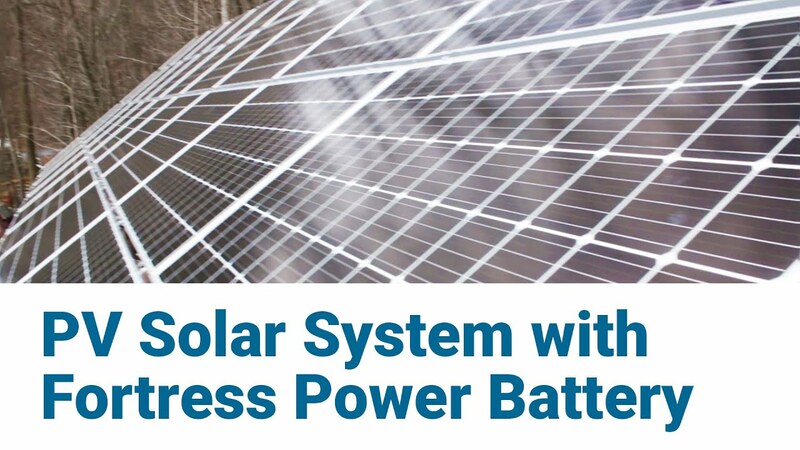 Introduction to solar panel power optimizers. 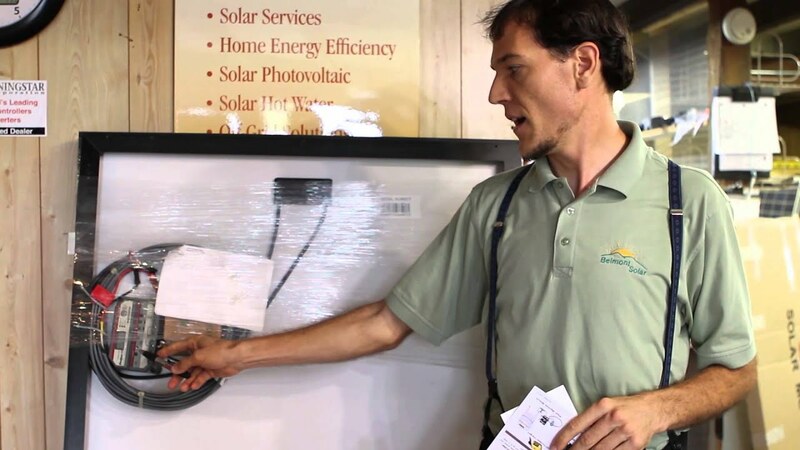 At Belmont Solar, we want you to enjoy free energy produced from the sun. 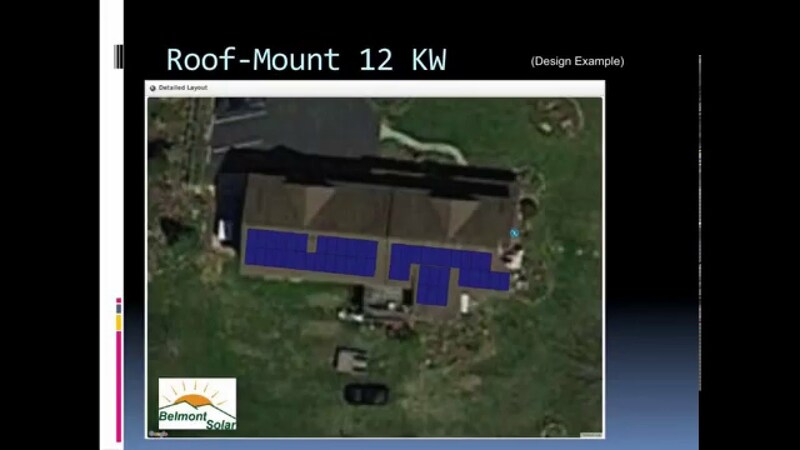 Whether you are looking for a DIY solar kit or a roof-mounted solar array, our technicians can help. 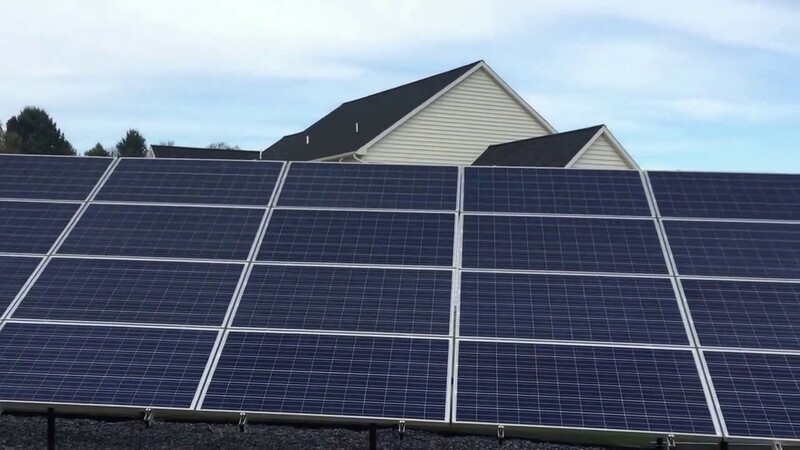 Contact us to schedule a free solar consultation, during which we will discuss your current electric bill and usage, go over options for where to mount solar panels, and how much you could save with a solar system.